5th October 2011 world lost Steve Jobs, the magician of technology. We all knew that this day will come but no one expected it to come so soon. The death of Steve Jobs is not only a loss for Apple Inc but to all the Apple fans, and to the whole world. I myself has been a big fan of Steve Jobs, not only a fan but he is my role model. Steve Jobs was born in San Francisco, California on February 24th , 1955. Steve’s biological parents were unwed college graduates Joanne Simpson and Abdulfattah Jandali. Steve was adopted by Paul Jobs and Clara Jobs. Steve’s biological mother said that she would only allow to adopt their child if only Steve was sent to college when he grows up. But years later when Steve grew up and went to Reed College in 1972 he found that he was wasting his parents heard earned money by going to college. He found that the things which are taught in the college wont help him to achieve things that he wants from his life, and he dropped out from college. 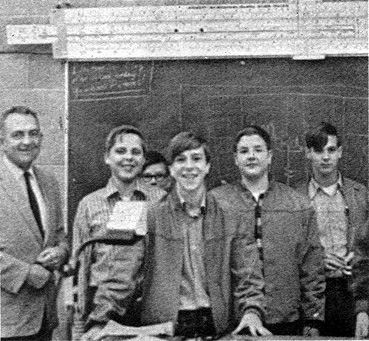 No one expected a guy who drops out of college, goes on to experiment with LSD, collected coke bottles to earn money will one day make a company like Apple, with so many innovation in his name. I salute you Mr. Steve Jobs for the things that you have done to computing without you there would not have been so many innovations and we would not have think differently, may your soul rest in peace. Wish to meet you in heaven, after many decades from now. Apple has its i on You. iOS4 tracks and record your every movement. It has been proved by two UK researchers that,iPhone running iOS4 tracks and records your movement. iOS4 stores a db (database file) in both iPhone and the computer that you use to sync your iPhone with.and this file consolidated.db is an unencrypted file, that means you can read this file easily. The file location on a Mac is /Users/<your user name>/Library/Application Support/MobileSync/Backups/ on Windows it may be somewhere C:Documents and SettingsUserNameApplication DataApple ComputerMobileSyncBackup (note: i can not tell for sure as i don’t have an iPhone) They also made an software to plot the locations in a map. But alas this desktop app is only for Mac. If you are a lucky Mac user get the desktop app from here. So why does Apple stores the file? People are saying its for the new background location service introduced in iOS4 but if that is the case why the file is just stored there, in unprotected file? I can see next Hollywood flicks including this in their story, may be the evil guy using this to track the lead actress of the movie? what are your thoughts about this? And if any windows user have an iPhone running iOS4 please confirm the file location.And any one with iPad (3G version which got GPS) can confirm does that device too stores this location data? Apple will be launching iPad2 on 11th March price starting from $499. Steve Jobs made this announcement. Operators on which its available: at&t , verizon. Battery: Built-in 25-watt-hour rechargeable lithium-polymer battery, up to 10hrs battery life. I/O: 30-pin dock connector port,3.5-mm stereo headphone minijack,Built-in speaker,Microphone,Micro-SIM card slot on Wi-Fi+3G models. In the pack: iPad,Dock Connector to USB Cable,10W USB Power Adapter,Documentation. Apple has always been great in design in both their product and advertisements. Here is one from past when first Mac was launched. Its been told that when the people first saw this add many of them rush to phone(note at there time there were no iPhone their pocket) and ordered a Mac. See the video for yourself and comment if you like it. Happy 27th Birthday Apple Mac. January 24th, 1984 was the day when the world’s most loved computer Mac was reveled by its father Mr Steve Jobs. The first Mac or Macintosh the first ever personal computer to run Apple’s OS was reveled to a crowd of 3000 people! 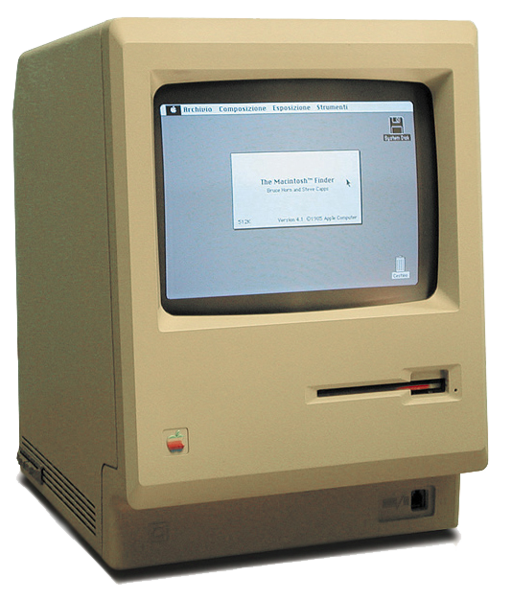 (I wonder how much people r there in current Apple launch day program when Steve address) The operating system which it used to run was not Mac OS X it was called System 1.0. The hardware consisted of 9″ greyscale monitor, 8Mhz Processor, 128KB DRAM, 16bit Bus. really a breakthrough in computing world. All I want to say is Happy Birthday Baby You have come long way. Here is the video of the event, view it and i am sure u will find striking resemblance with the very recent videos of Steve Jobs when you saw him reveling the iPhone or iPad. iTunes decompiled to found proof of Qualcomm baseband use in Apple devices. Italian hacker Zibri decomiled the latest version of iTunes by Apple to found the proof of use of Qualacomm baseband.According to Zibri files “partition.mbn” and “AMSS.MBN,” means Qualacomm baseband.As far as I know till now nothing else have best online casino been said about it, may be some more info will star casino . be found by him. But i must said decompiling Apple software and sharing the information to the world is a great dead. Here is a part of the code released by him.